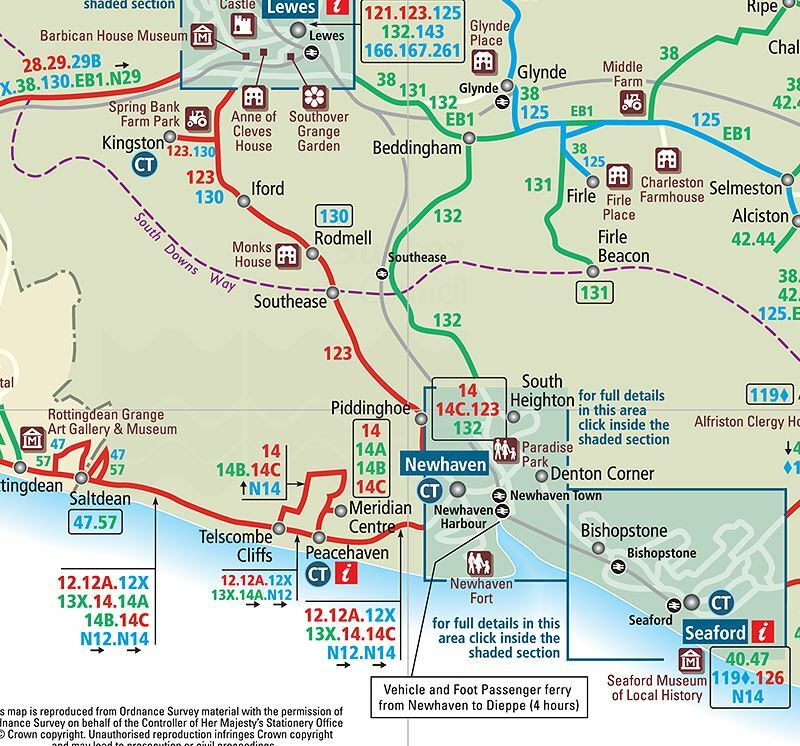 As you may know, the bus services in the area (and indeed in the whole of East Sussex) were cut severely by the County Council as of April 1 this year. This has meant that the 123 bus service now only runs every two hours outside school times. County Councilor Carla Butler and I campaigned hard to prevent the cuts. It seems somewhat ironic that the County Council is going ahead with a major road construction north of Hastings, which many people call the ‘road to nowhere’, costing well over £100 million when at the same time they are cutting the bus services by £1.8 million. There seems to be crazy logic operating within the Conservative party. We struggle to get potholes filled, we have a reducing bus service and yet they can find the money to build a road to nowhere costing millions! Following my election in May I joined with Carla Butler trying to seek a way forward, indeed a strategy for the future, so that there is a sustainable form of public transport operating through villages on this western side of the Ouse valley. At the POLO meeting of the villages on 1 June 2015 there were suggestions as to how to move forward by Rosemarie Jeffrey of Kingston Parish Council and myself. We both called for a working party to be formed to develop ideas, etc. After an initial meeting with Kingston and Rosemarie’s working group it has been agreed that each parish should continue to deal directly with the Compass Bus company and/or ESCC over detailed bus problems such as late arrival, no show, and incomplete routing, etc but POLO volunteers should work as an overall team jointly with Carla Butler and myself on solutions for the valley as a whole. Carla and I will be calling the first working party meeting by early September to brainstorm ideas. PS: Having cut the bus service severely the ESCC now proposes to end subsidised transport to access further education for the 16+ age group from low-income families. Click here for more information << Here you will also find the ESCC document inviting you to take part in a survey on the proposed cut-backs.